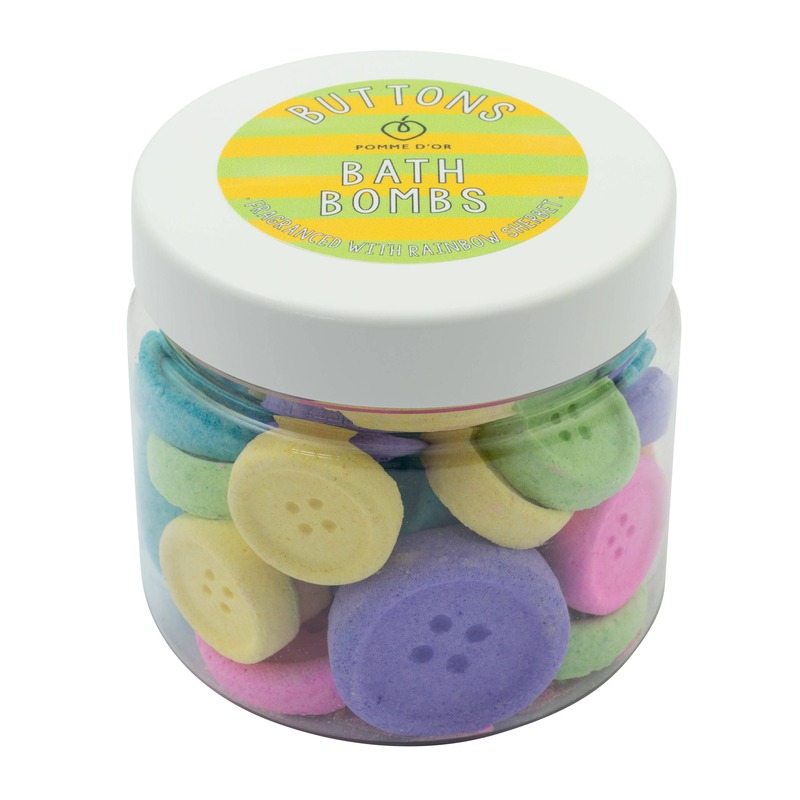 Fizzy Bath Bomb Buttons - for little kids and big kids alike! 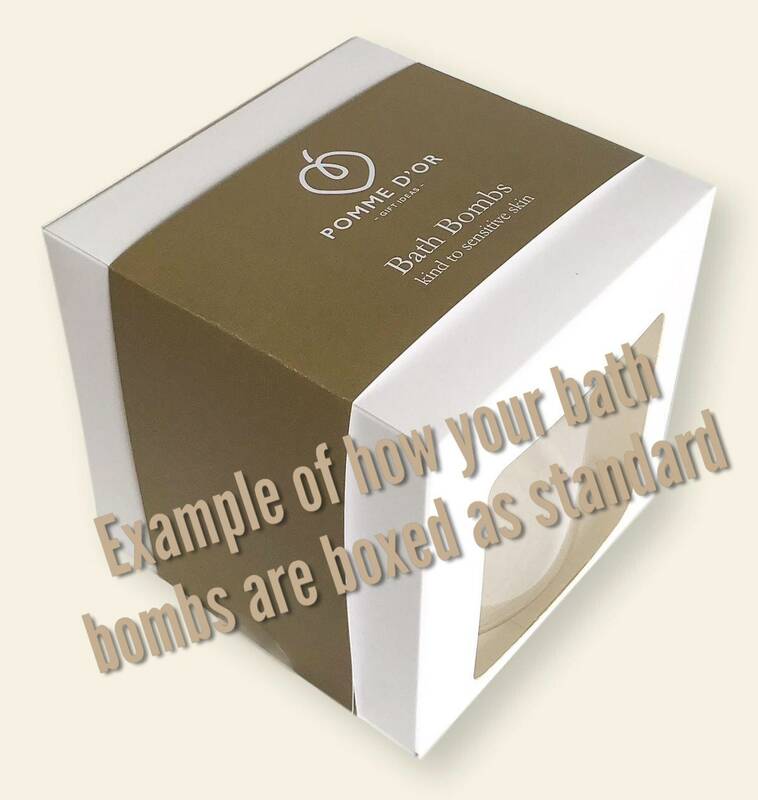 Many skincare products use fragrances containing allergens which can potentially cause allergic reactions, especially on sensitive skin. 'Rainbow Sherbet' is 100% ALLERGEN-FREE so those with sensitive skin can use the products with confidence. 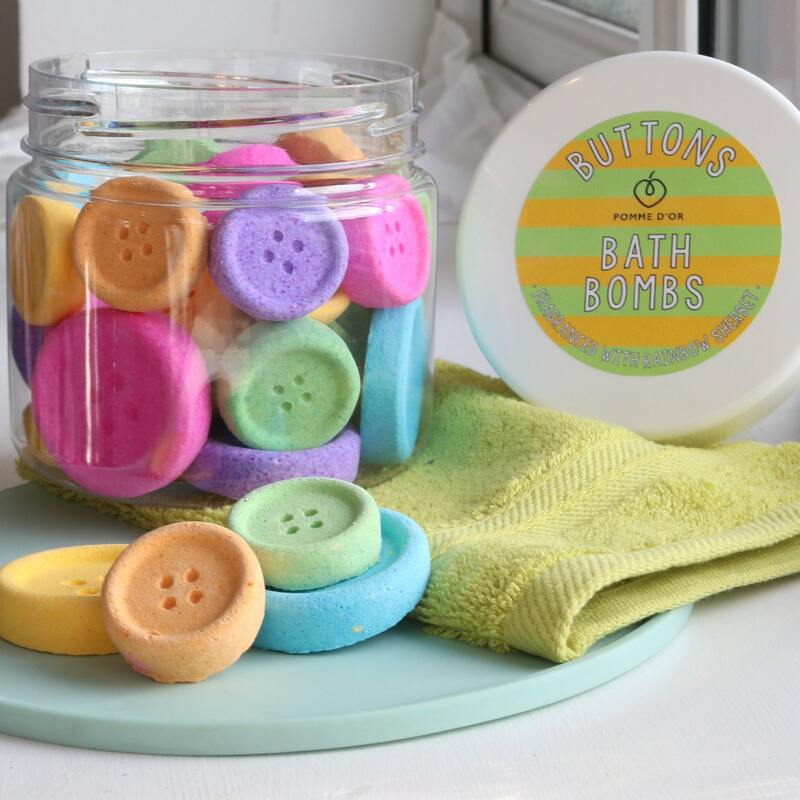 'Rainbow Sherbet' is the aroma of rich, ripe cherries with a mouth watering hint of fresh lime, raspberry and pineapple sweetened with vanilla. Vegan product, not tested on animals. Definition of allergen-free: does not contain any of the 26 potential allergens, as outlined in EU Directives. 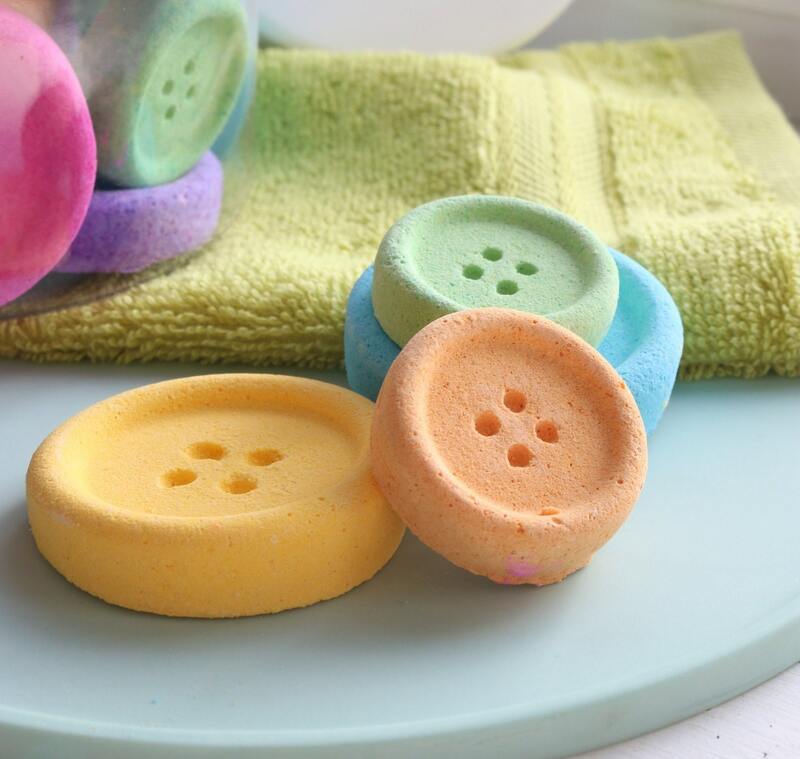 Received the Fizzy Bath Buttons today. Very pleased with the product! Very fast delivery, packaged brilliantly and the buttons look and smell amazing. 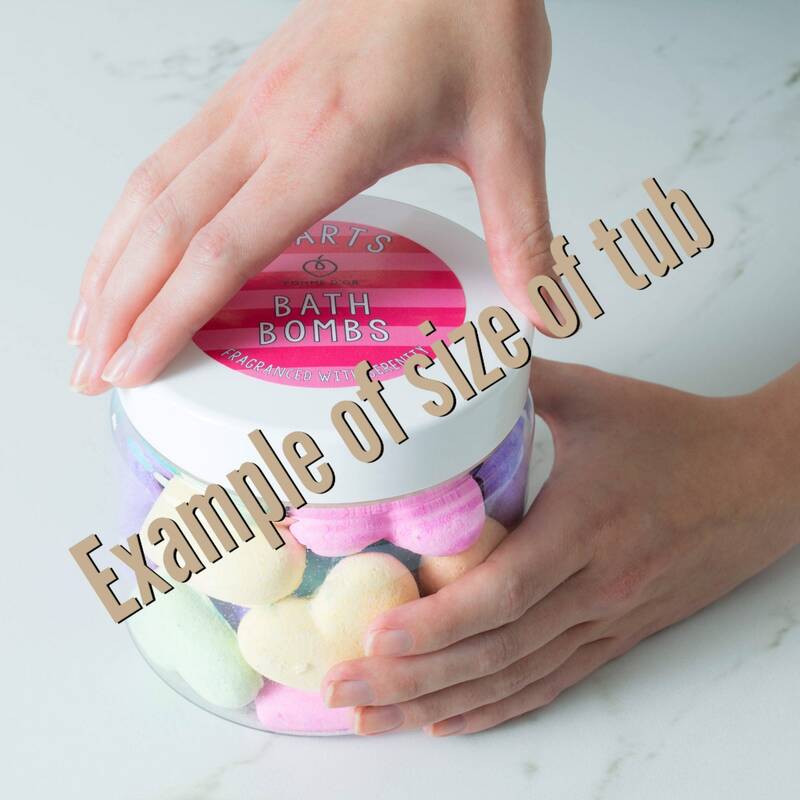 Unfortunately cannot comment on how they look and smell in the bath as they are for my nieces Christmas, but I'm sure she will love them. Thank you so much Anne Marie! Smell is lovely. Well packaged for delivery. Quick delivery and smell absolutely delicious!